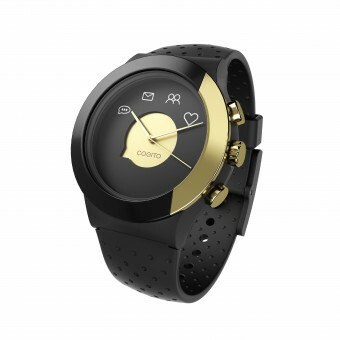 COGITO FIT proves that a connected watch can be both intelligent and intuitive, functional and fashion-forward. 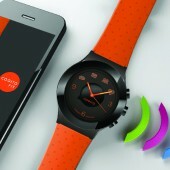 COGITO FIT is designed for the mainstream user, one that does not want (or need) full phone functionality on the wrist. COGITO FIT instead provides a beautiful design and a familiar experience, with a focus only on the essential information and the user's individual priorities. Integrated activity monitoring eliminates the need to wear a separate fitness band. COGITO FIT offers a playful twist on wearable tech, blending vibrant colors and textures with compelling technology right on the wrist. Different from other expensive and geeky smartwatches, COGITO FIT has youth and fashion appeal — both fun and functional, blending classic analog movement with LED icons on the watch face. Call notifications, message filters, activity monitoring, and more! 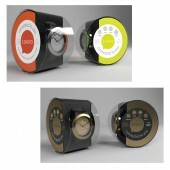 COGITO FIT provides fun ways to personalize the watch with swappable skins in various colors and textures. COGITO FIT connected watch makes better sense of your digital life with more relevant notifications and more insight into your activity, and more ways to express your own style! The watch allows you to filter communications, so only your most important notifications appear on your wrist. With the app, COGITO FIT's integrated activity monitor provides insights into your lifestyle, not just how many steps you took. Swappable skins in fun colors and textures allow you to mix and match with your wardrobe. This project began in June 2014 at corporate headquarters in Hong Kong with the COGITO FIT design concept. Development of the technical components and smartphone application was done by the R&D office in Seattle, USA. COGITO FIT will be exhibited for the first time at International CES, January 2015. COGITO FIT is the first connected watch utilizing CONNECTEDEVICE's new system in package (SiP), a full solution designed to smart-enable the watchmaking industry. Ultra-small at just 6x8mm, the SiP brings connectivity to conventional watches without radically changing the look & feel of a timepiece. 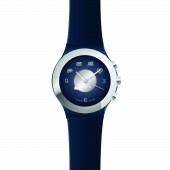 Ultra-low power Bluetooth Smart allows the watch to run on a button-cell battery, without an external charge. Attached to a full app suite to provide users complete control over their watch experience. Independent studies show that smartphone users check their devices, on average, 150 times per day. 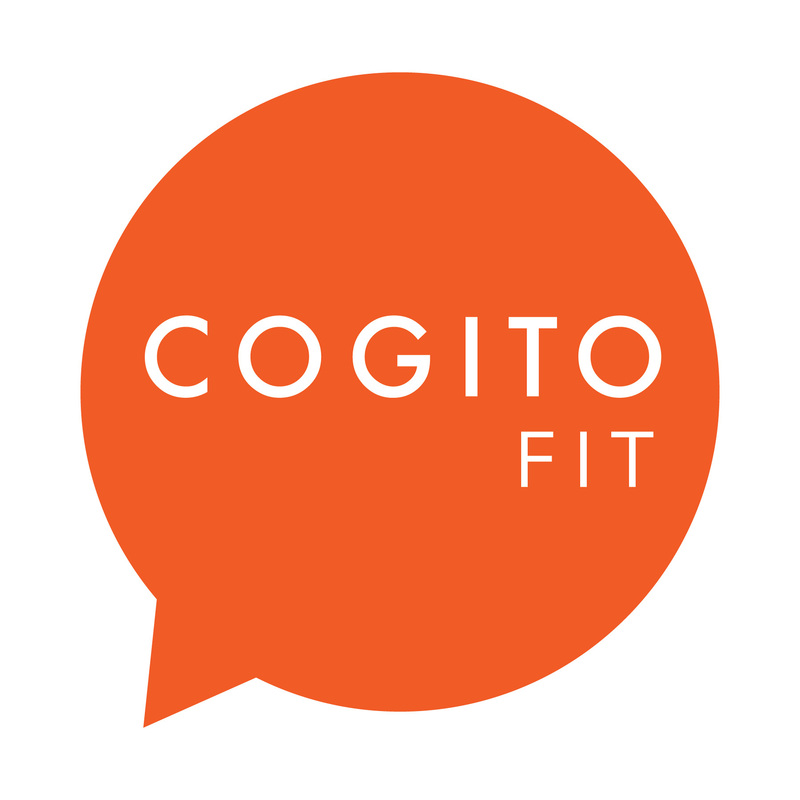 COGITO FIT was designed to ease this burden — to cut through all the digital distractions, filter an array of home, work and social communications, and allow users to focus on their priorities. Studies also show that battery life is an important factor in smartwatch usage. Ultra-low power COGITO FIT does not require a charge, eliminating the burden of bulky chargers and tangled power cords. The biggest creative challenge was to prove that FASHION and FUNCTION can seamlessly come together in a connected watch. We refused to compromise on our core design principles of style, simplicity and smarts. With COGITO FIT, we aim to put wearable technology to work for the mainstream user. COGITO FIT was created as a watch that consumers would want to wear, one that naturally merges connectivity with a conventional timepiece. Cogito Fit Connected Watch by Connectedevice Ltd is a Nominee in Wearable Technologies Design Category. · Click here to register today inorder to be able to view the profile and other works by CONNECTEDEVICE Ltd when results are announced. Cogito Fit Connected Watch by Connectedevice Ltd is Winner in Wearable Technologies Design Category, 2014 - 2015. · Press Members: Login or Register to request an exclusive interview with CONNECTEDEVICE Ltd.
· Click here to register inorder to view the profile and other works by CONNECTEDEVICE Ltd.
Did you like Connectedevice Ltd's Wearable Technology Design? 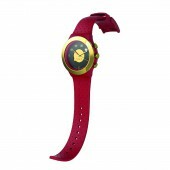 Did you like Cogito Fit Connected Watch? Help us create a global awareness for good wearable technology design worldwide. Show your support for Connectedevice Ltd, the creator of great wearable technology design by gifting them a nomination ticket so that we could promote more of their great wearable technology designs.